The Easter weekend has arrived and the kids have finished for two weeks of fun. We are closed on Good Friday but will be open as usual on Saturday. We wish you and your families a wonderful Easter and whatever you maybe doing, eat chocolate for breakfast. It’s the law. WE WON! 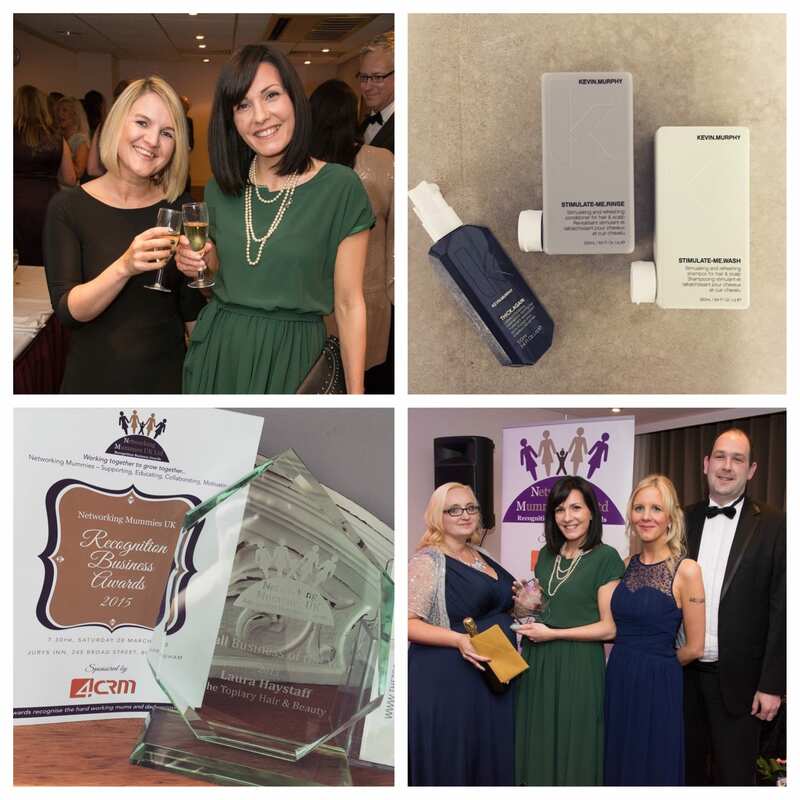 Small Business of the Year 2015 by Networking Mummies Recognition National Business Awards. I’m sure a lot of you saw on Twitter and Facebook, I traveled up to Birmingham on Saturday and attended the most fabulous awards and was totally shocked and speechless to of been awarded a beautiful trophy with my name engraved on it! My speech was less than eloquent, but hopefully the sentiment was received as intended. We have had so many messages from you guys congratulating us, thank you they all made our night that much more special. The feedback we received from the judges was more than we could of wanted. Jacqueline Gold, Owner of Ann Summers, Chris White, MP of Leamington & Warwick and Janey Lee Grace, BBC Radio 2 Presenter said our brand was strong and our business ethos over the last 10 years was impressive. AMAZING. The Topiary team is utterly thrilled to be the recipient of a national business award, and again, we thank you for your continued support to us and our company. Service prices from April 2015. 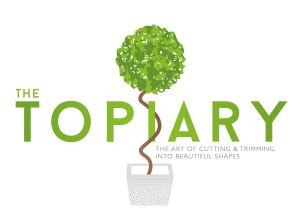 The Topiary, has worked hard through the years to deliver high-quality products and services for competitive prices. We understand that it is becoming increasingly hard to make more of your hard earned cash. Especially when the service or product you purchase may not be a necessity. We want to and will continue to make this promise to you. Even though we have been informed of substantial price increases in the cost of our materials, products and utilities we refuse to hike our prices. Therefore we will NOT be increasing our service prices this year. We took delivery this week of 3 brand new innovative men’s products. Stimulate-Me.Wash, Stimulate-Me.Rinse and Thick Again, formulated to thicken hair, while helping to prevent hair loss and stimulate hair growth. This is the first men’s range to join the Kevin.Murphy line. The Stimulate-Me products paired with Thick. Again feature a breakthrough combination of ingredients. Stimulate-Me.Wash and Rinse clarify and awaken hair with natural ingredients, while Thick.Again works to help lengthen the hair’s growing (Anagen) phase and increase root adhesion with a powerful formula featuring: Apigenin (a flavonoid derived from Parsley) to increase scalp micro-circulation and stimulate hair growth by lengthening hair’s growing phase. Oleanolic Acid from Lovely Hemsleya Root to fight follicle ageing by fortifying hair roots, Biotinyl-GHK to provide protein necessary for re-growth and swelling the hair shaft. Taken from the concept of the successful plumping line for women KM created similar products, specifically formulated for men. Thinning hair, hair loss, and brittle, weak hair are the biggest complaints we hear from our male clients. These issues are often caused by changes in dihydrotestosterone (DHT) that shrink hair follicles, resulting in abnormal hair production. Thick.Again is formulated using the same concept as Body.Mass. We looked to the success of eyelash thickening and lengthening products and brought those key attributes to hair. With the Stimulate-Me and Thick.Again products, men receive the immediate benefit of fuller-looking hair thanks to a key polymer that makes hair look and feel thicker after just one use. In addition, the strengthening ingredients, injection of acids and nutrients needed for hair growth, and the actual extension of the Anagen phase work to improve the quality of hair over time – providing great results for a problem that can be upsetting and embarrassing for many. The Stimulate-Me products include other key ingredients that aid in the line’s efficacy. Stimulate-Me.Wash uses Camphor Crystals to stimulate scalp circulation while restoring shine and strength to the hair. Bergamot Mint and Black Pepper also help increase scalp circulation and cellular strength. Stimulate-Me.Rinse contains Wheat Amino Acids that promote hair growth and cellular regeneration. Shea Butter absorbs quickly into the hair and scalp to rehydrate without clogging pores. Together the two products awaken and clarify the hair and scalp preparing both to receive the therapeutic benefits of treatment/styling product Thick.Again. Thick.Again is a revolutionary product that instantly plumps and adds density to hair while helping prevent hair loss. Thick.Again lengthens the growing phase of hair follicles for long-term benefits, while shortening the falling phase. The product also helps remove the build up of DHT, the number one cause of thinning hair for men. Frankie is back at The Topiary for another semi permanent make-up clinic as well as some amazing anti ageing products and services. Hyalual Redermalization and Acurrett skin tag and pigmentation removal using Cryopen technology. 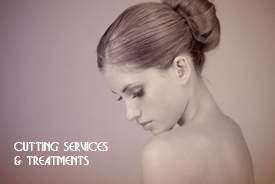 Redermalization is an innovative method for efficient ageing prevention and skin restoration. The benefits of its usage are reduced wrinkles and fine lines, it removes signs of fatigue, improves skin tone, skin becomes more elastic and smooth. Have you heard of Instantly Ageless? There have been lots of viral video on social media showing this amazing cream eradicating lines, furrows, wrinkles and bags from peoples faces. Well, Francesca is a distributor of this product and we’ll try to arrange a demo on the day and do a Vlog on it. Call or email us on hello@thetopiarysalon.co.uk to book or enquire about this clinic to be held on Tuesday 26th May. We are pleased to announce on behalf of our lovely Vicky, that she is expecting a baby in September! We are all thrilled and super excited and look forward to the arrival of Baby Paynter this summer. Vicky has been keeping really well and is still working full time at the salon, I’m sure you’ll all agree with me that her and Daniel will make excellent parents. Huge congratulations to you guys and your families. P.S. Easter is the only time of the year when it’s perfectly safe to put all your eggs in one basket. Your style is very unique in comparison to other people I have read stuff from. Thanks for posting when you have the opportunity, Guess I’ll just book mark this page.